About two weeks ago, Alex experienced car problems and has been without a car ever since. You’d think his life would be in shambles, but it’s actually quite the opposite. It’s Metro Transit to the rescue. 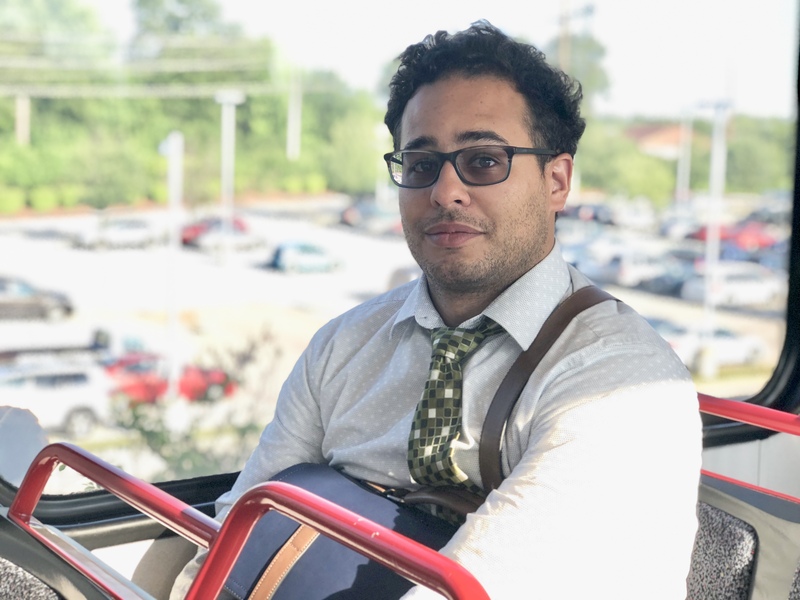 While his car is being repaired, Alex carpools to the Shrewsbury-Lansdowne I-44 MetroLink Station and rides the train to City Hall where he works during the week. To get to City Hall, Alex exits the train at the Civic Center Transit Center nearby. In addition to using Metro Transit as his “safety net,” Alex also relies on public transit for when he goes out to bars and restaurants. While this particular commute may be temporary, Alex already appreciates the benefits Metro brings to his slightly-altered commute.